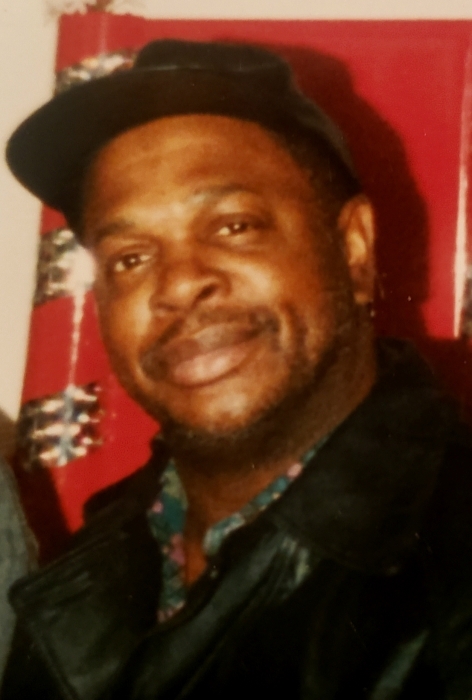 Mr. Bailey Felton, 70 of 211 Foster St. passed away on April 1, 2019 at his residence. Funeral services will be conducted on Friday, April 5, 2019 at 1:30 pm at True Worship Christian Church. The family will greet relatives and friends thirty minutes prior to the services and all other times they will be at the home. Public viewing will be held on Thursday at the funeral home from 1-9pm. Interment will follow the services in North Lawn Cemetery. He was the son of James Felton and Dollie Mae Morgan Felton, both deceased and he was the husband of Vanessa Foster Felton. He was a 1968 graduate of Jordan-Sellars High School.